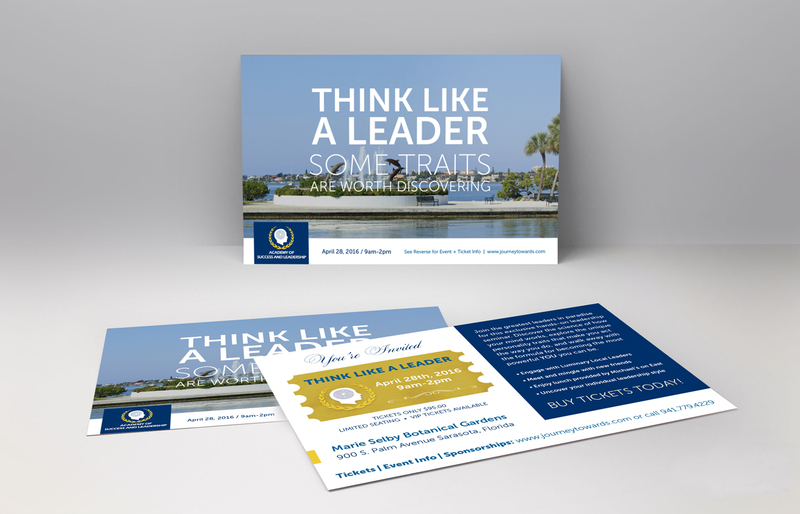 Journey Towards | Commit Marketing | A Full-Service Marketing, Web Design & Development Firm Located In Sarasota, FL. When positivity is the number one rule its hard not to come up with some great concepts for a new brand. 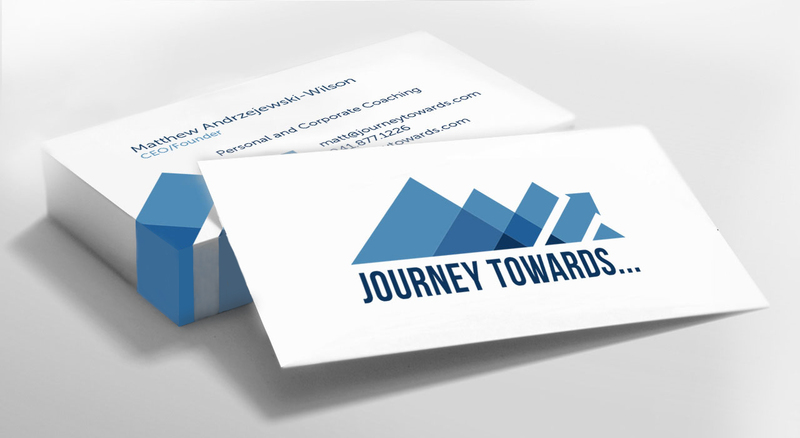 Our team truly appreciates working with Journey Towards as they develop their personal and corporate coaching business. 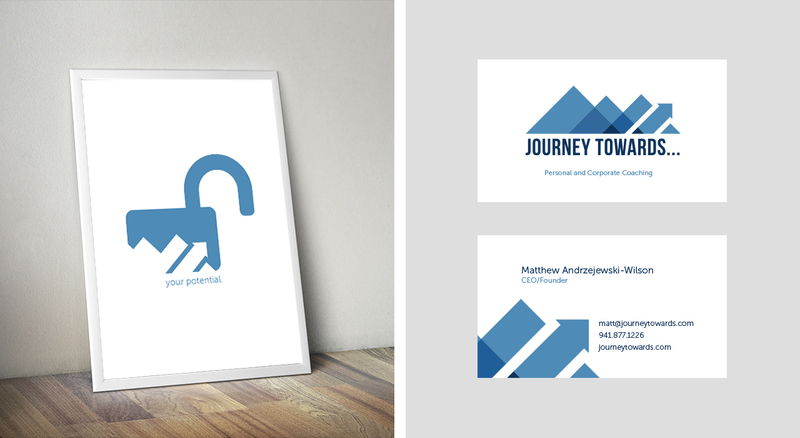 Together our teams collaborated and supported the design and branding efforts for Matt and his growing business. Overall the focus was on progress and understanding how life is a journey. Copyright © 2016 Commit Marketing, Inc. All Rights Reserved.